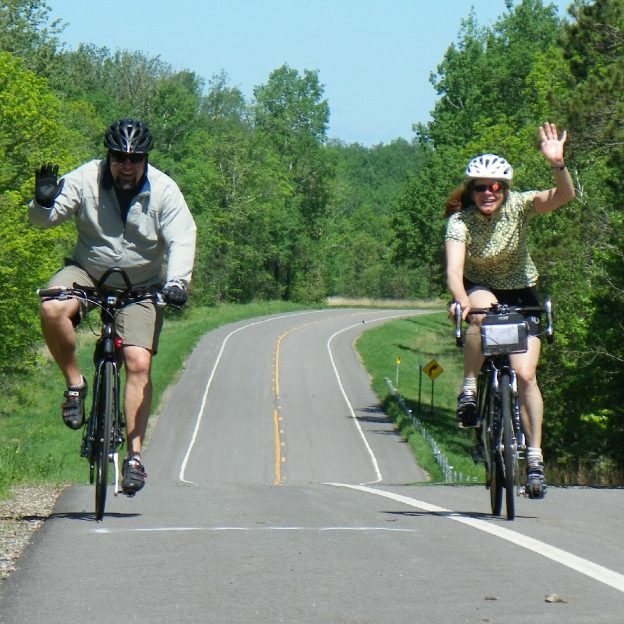 Picture yourself riding the MRT (Mississippi River Trail) through the wilds of Minnesota. 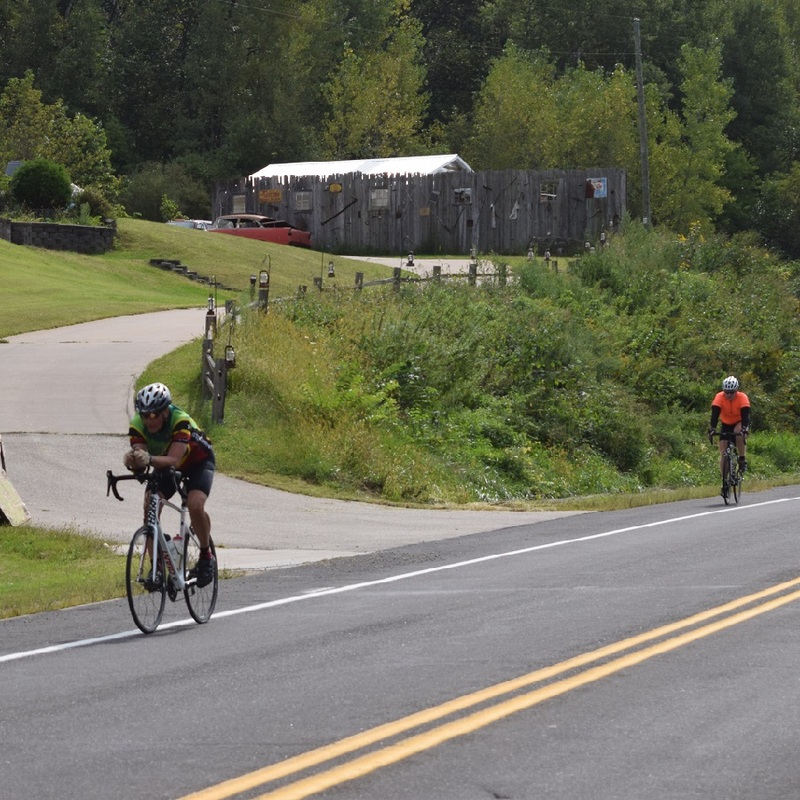 Pedal along with family and friends at your own pace on this Star of the North adventure. 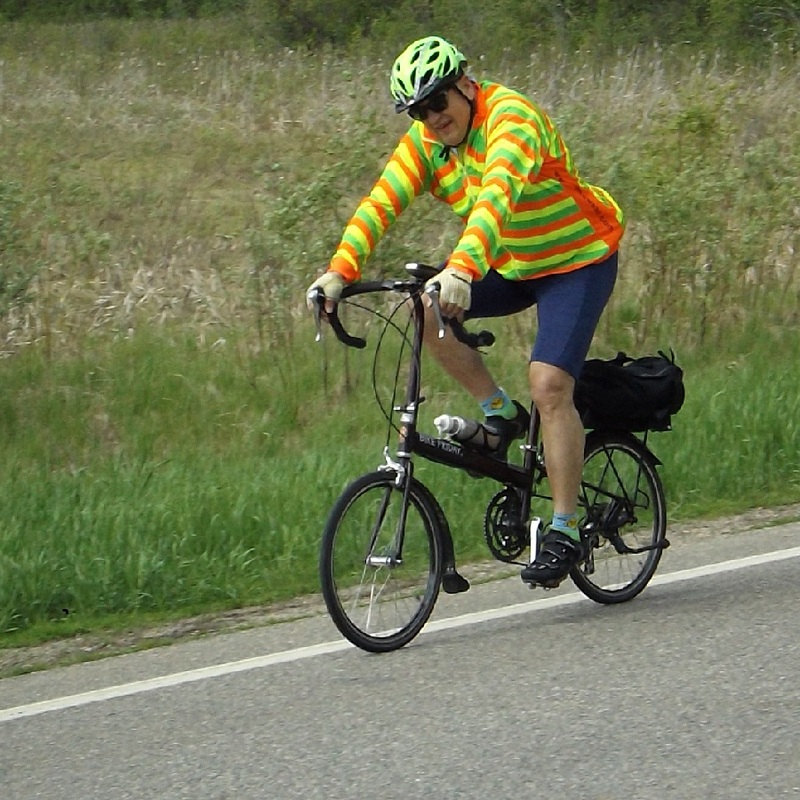 my book Road Biking Minnesota, you may find some of my observations, of interest. The full Minnesota journey, from the Mississippi’s headwaters, near Park Rapids, to the Iowa border is roughly 620 miles. To keep the daily mileage comfortable for plenty of time visiting the river towns along the way, the following route descriptions are spread over nine days. Depending on how much time you can spend on any given bike vacation, this overview makes it easy to break it apart for multiple bike getaways. 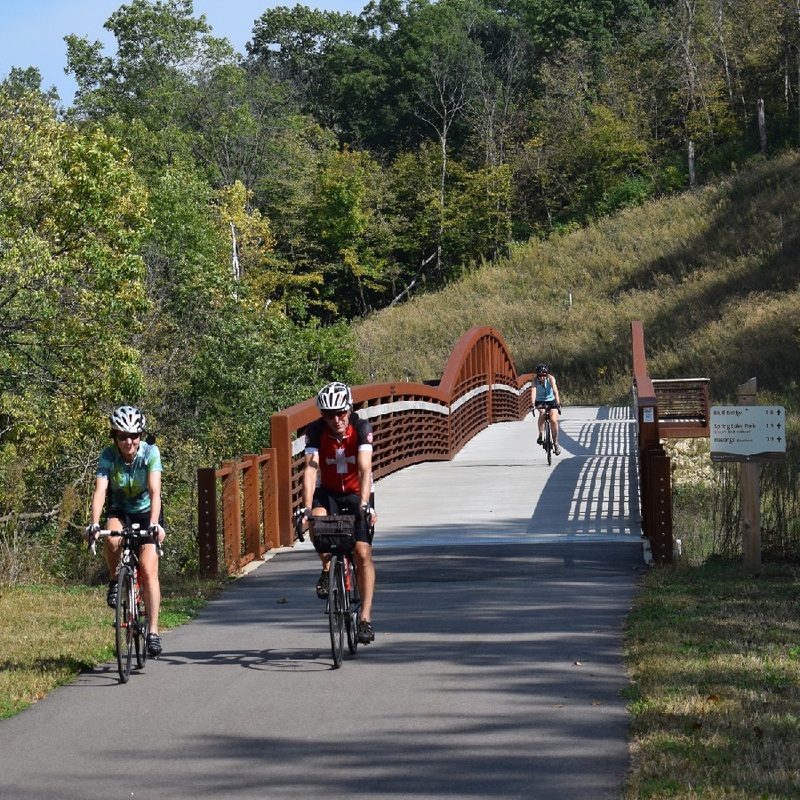 As you read the following, please visit the embedded links offering short video clips and maps of the Mississippi trail system. To get a better feel for what you will see and experience leaving Itasca State Park on the MRT, see the first video clip here. The information in this video and subsequent videos are made possible by: the MN DNR; the MN Historical Society; Explore Minnesota Tourism; and the National Park Service. After enjoying a hearty breakfast at the historic Douglas Lodge, in Itasca State Park, it’s time to roll out. 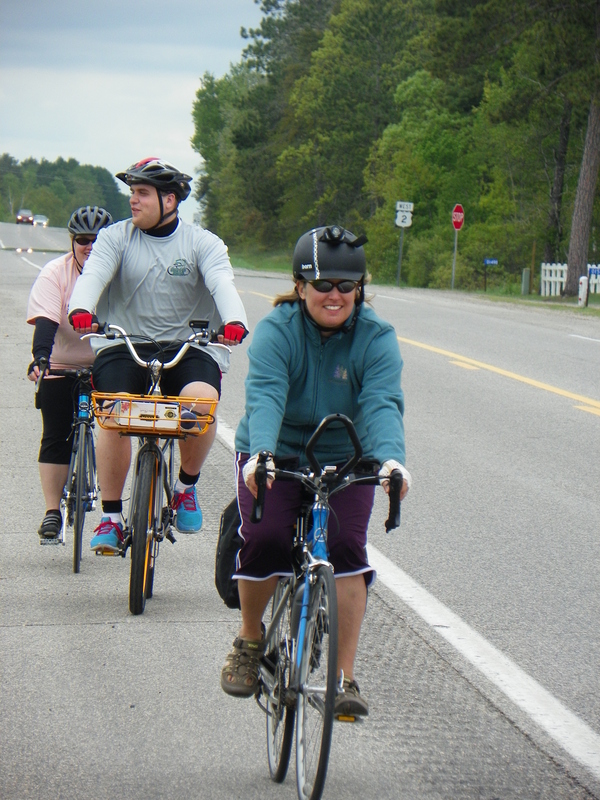 First you will need to pedal a few miles through the towering pines to where the Mississippi River begins. At the Headwaters parking lot, walk your bike down the trail. There, dip your rear wheel in the stream to celebrate the beginning of your journey. You may hear one of Minnesota’s loons cheering you on. Departing out of the parks north entrance, follow the internationally recognized Mississippi River Trail. 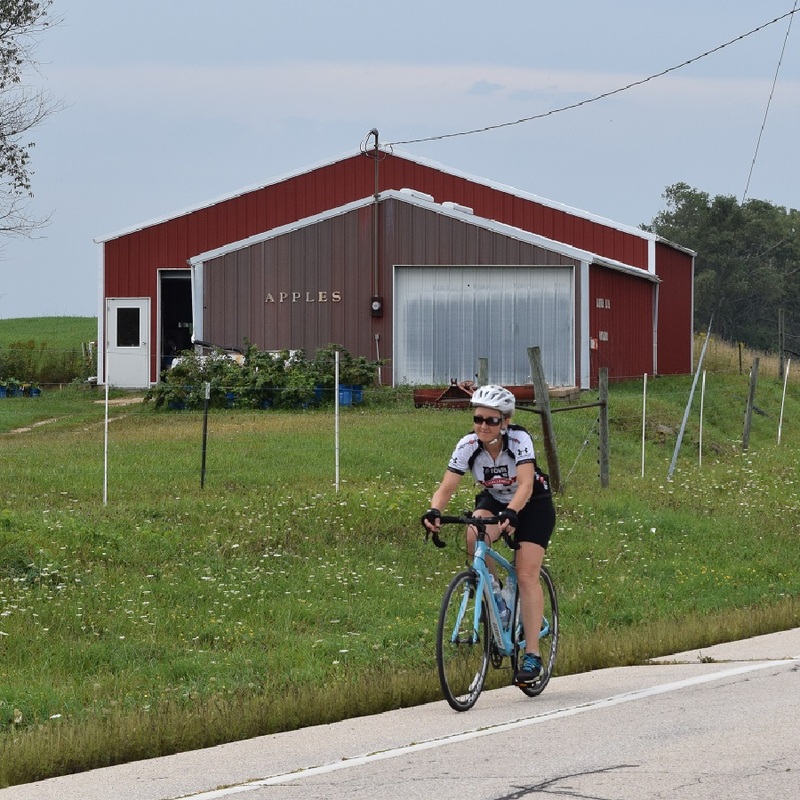 Pedaling a scenic county road in a northeasterly direction this 30-plus mile stretch offers a beautiful rolling terrain. Smell the air as you pass by patches of pine forests and an occasional old farm setting. Soon you are pedaling into the first city on the Mississippi River. Arriving in Bemidji, the MRT enters on a city trail that connects to the Paul Bunyan Trail. As the current of the river flows into Lake Bemidji, this is a good place to consider for your first evening. While here discover all this community has to offer. A League of American Bicyclists (LAB) Bike Friendly Community it’s easy to get around and explore the city by bike. Paul Bunyan and Babe, his blue ox. 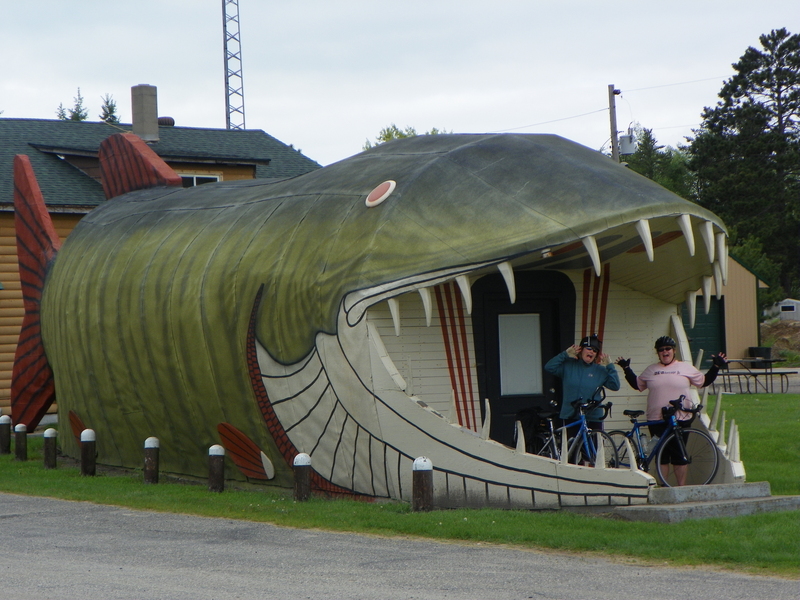 For lodging and more things to do when not riding, see our Bike Bemidji article. You will find camping options in Lake Bemidji State Park. Back in the saddle the MRT takes the Paul Bunyan Trail north to where the Mississippi River pours out of Lake Bemidji. 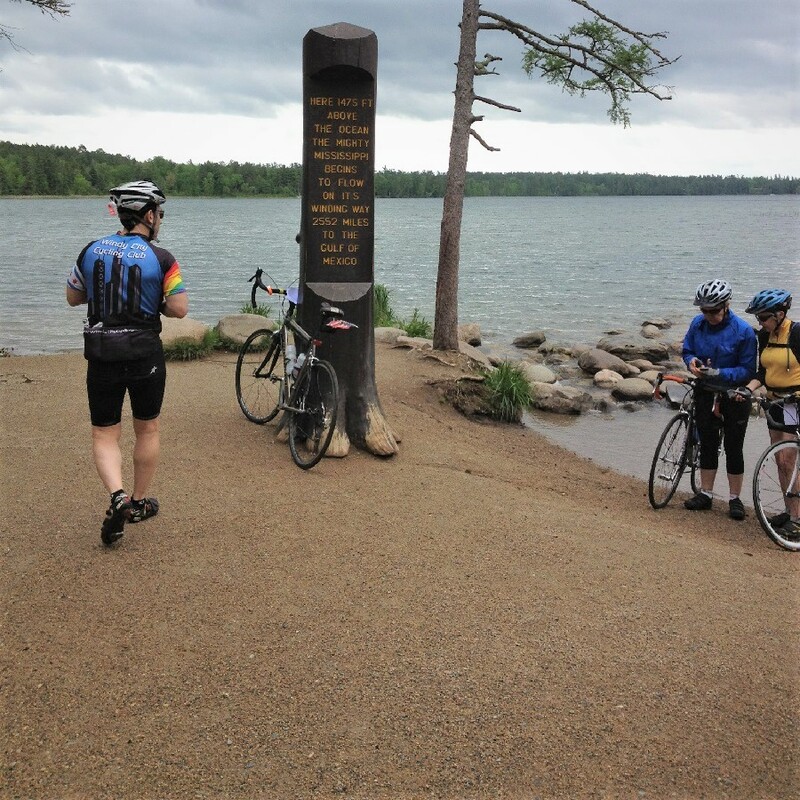 As the current flows east enjoy the sites along the Great River Road as it rolls into Chippewa National Forest. This next stretch of the MRT to Grand Rapids is roughly 80 miles. To get a better feel for what’s ahead after leaving Bemidji watch the 2nd video clip here. river meanders from one huge lake body to the next. Soon the river flows into Lake Winnibigoshish (Lake Winnie) and the MRT takes a course around the lake’s south shoreline. there is a campground. A couple miles further east, you will find a restaurant and some lodging options. environment with a virgin white pine forest that is more than 300 years old. Take a panoramic virtual tour of the area here and then it’s on to some Wizard of Oz trivia. This is the town where Judy Garland, from the Wizard of Oz, spent her childhood. Today the community offers visitors many fun options to explore, along with the Judy Garland Museum. 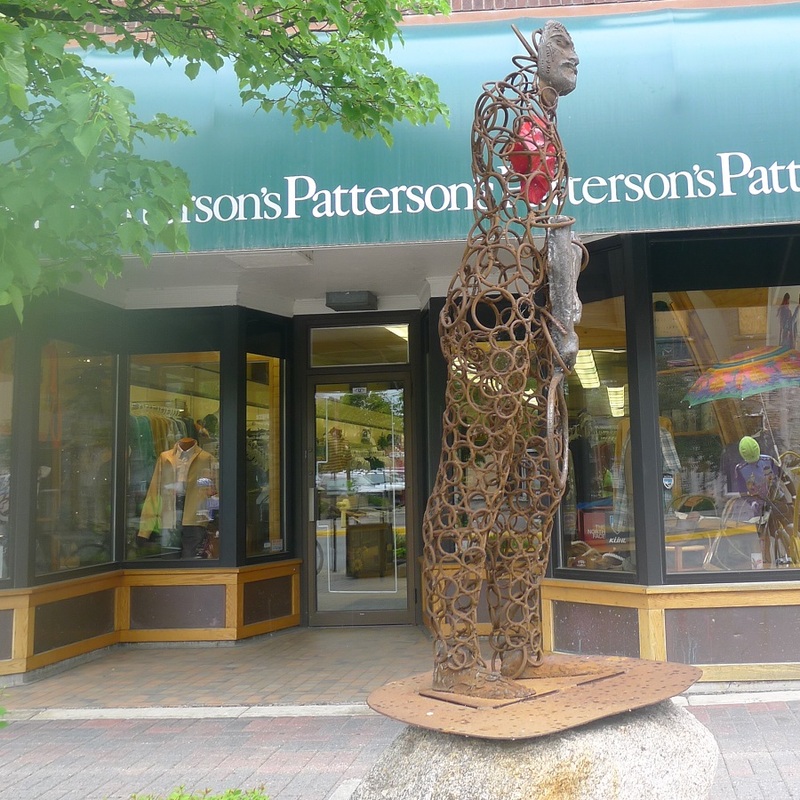 Once settled in, visit the Forest History Center and the local art scene. Not only is this area rich in forested beauty it also offers a number of art forms including many bronze sculptures and historic architectural sites. Grand Rapids is also the western gateway to the Mesabi Iron Trail and Range. Another LAB Bike Friendly Community it’s easy to get around this river town and explore the city by bike. If you have a few extra days, the mining communities along this Mesabi trail are worth checking out. 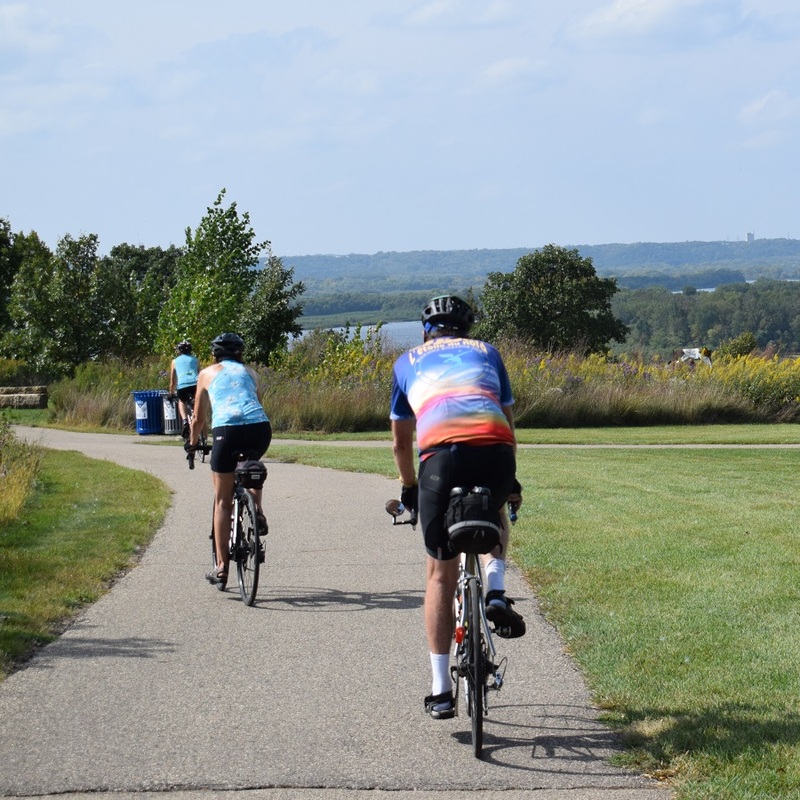 For lodging and more things to do when not riding, see our Bike Grand Rapids article. the MRT is approximately 70 miles to Aitkin. To get a better feel for what’s ahead after leaving Grand Rapids watch the next video clip here. Approximately 20 miles south you will come to a crossroad. Here, by taking a left and crossing the river, you’re in the town of Jacobson. If you turn onto this half-mile side-trip adventure, you will discover many pieces of unusual lawn art and a rest stop option. alongside the river. Back in the saddle, out of Palisade, there are two options to reach Aitkin. trip for the day riding on a busy highway with a narrow shoulder. and lodging options. After you settle in, check out the museum converted from the Burlington Rail Depot. Here you can learn about the town’s steamboat history and other interesting facts. For more things to do and lodging options click here. Bemidji?) were having fun, wrestling around after a long rain spell. Stomping and tromping the two made a lot of large depressions that eventually filled with water to create the 464 lakes in the area. 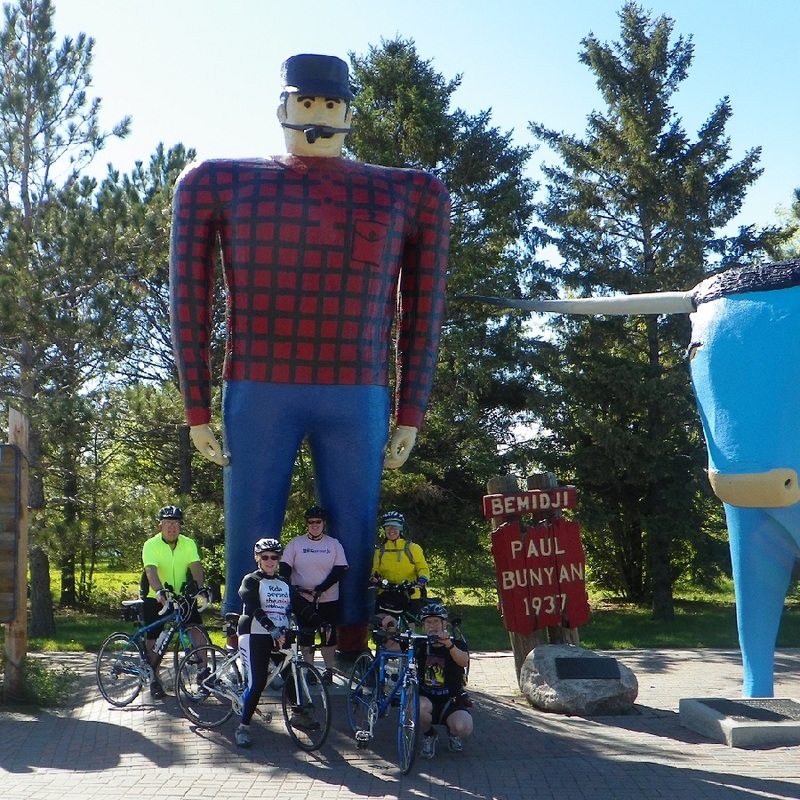 With the MRT and Paul Bunyan Trail merging back together in Brainerd/Baxter, you will find many fun adventures and good things to eat here. For more see our Brainerd/Baxter article. offers a very interesting military museum. Here see hundreds of exhibits showcasing vehicles and field equipment of Minnesota’s military past. It’s still ten miles of pedaling to reach the next river town “where the river pauses”. river community is the town of Charles Lindbergh’s childhood. After settling in, check out the historic attractions and museums, while experiencing the town’s original murals and frescoes. 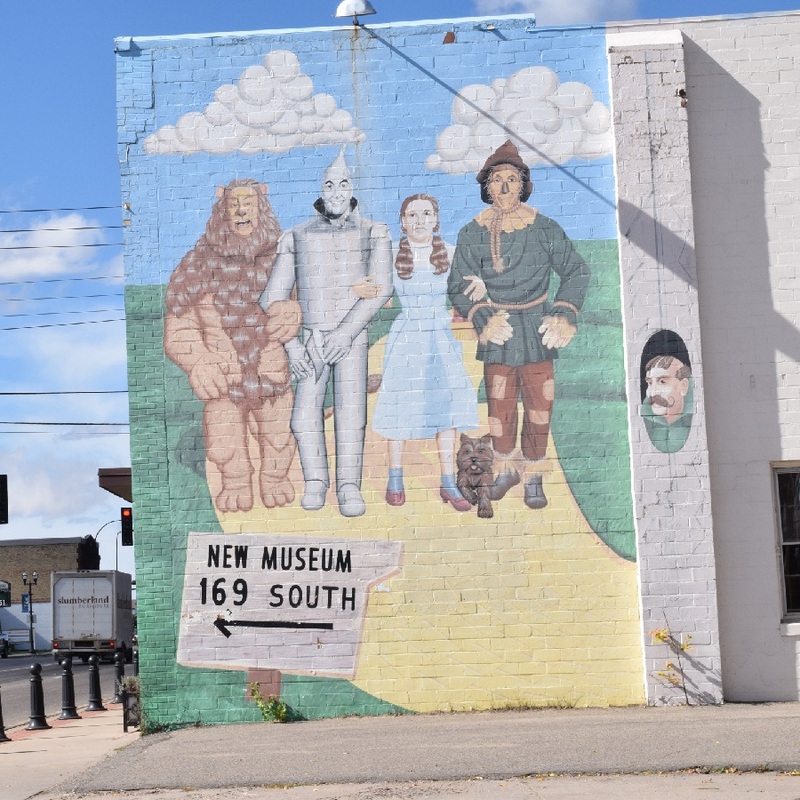 While here, if interested, you can discover who helped finance the original production of the “Wizard of Oz.” For lodging and more things to do when not riding, see our Bike Little Falls article. At the edge of town cyclists will pass by Charles Lindbergh State Park where his childhood home still stands. Then the MRT passes by the Charles A. Weyerhaeuser Memorial Museum before the river valley floor opens up to more agriculture. To get a better feel for what’s ahead after leaving Little Falls watch the 4th video clip here. Through this stretch, the river offers several sets of rapids as the MRT rolls into St. Cloud. Another LAB Bike Friendly Community, it’s easy to get around this river town and explore the city by bike. 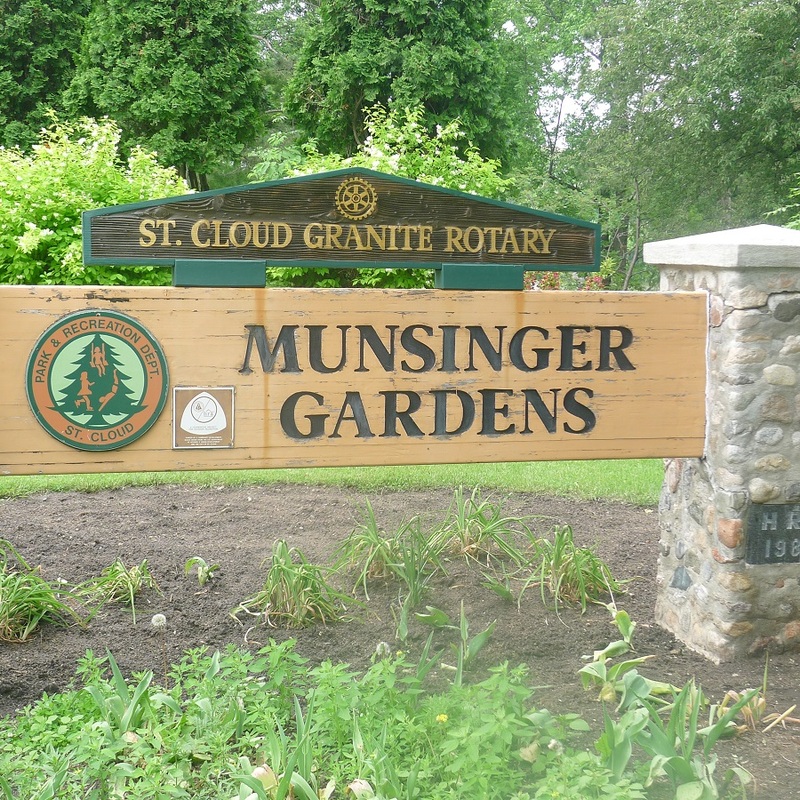 While in this river community check out some of the attractions including the Munsinger-Clemens Botanical Gardens. 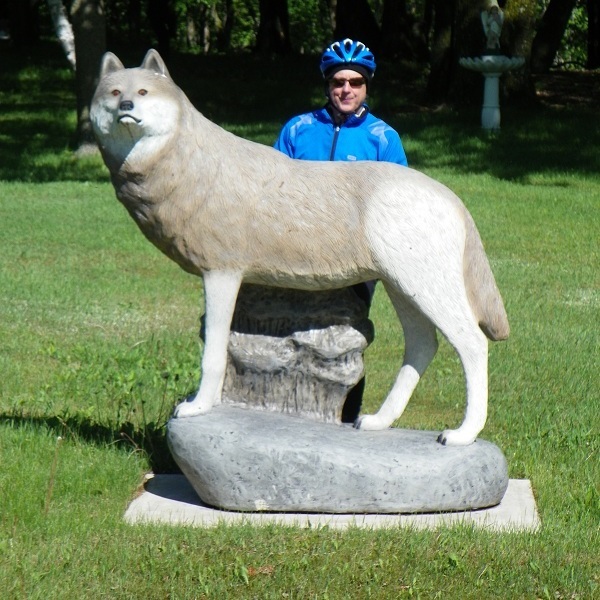 For lodging and more things to do when not riding, see our Bike St. Cloud article. Back on the east side of the river, the MRT and river both swing back to the southeast. Using county roads that parallel several irrigated potato fields, the route takes you to Clearwater. 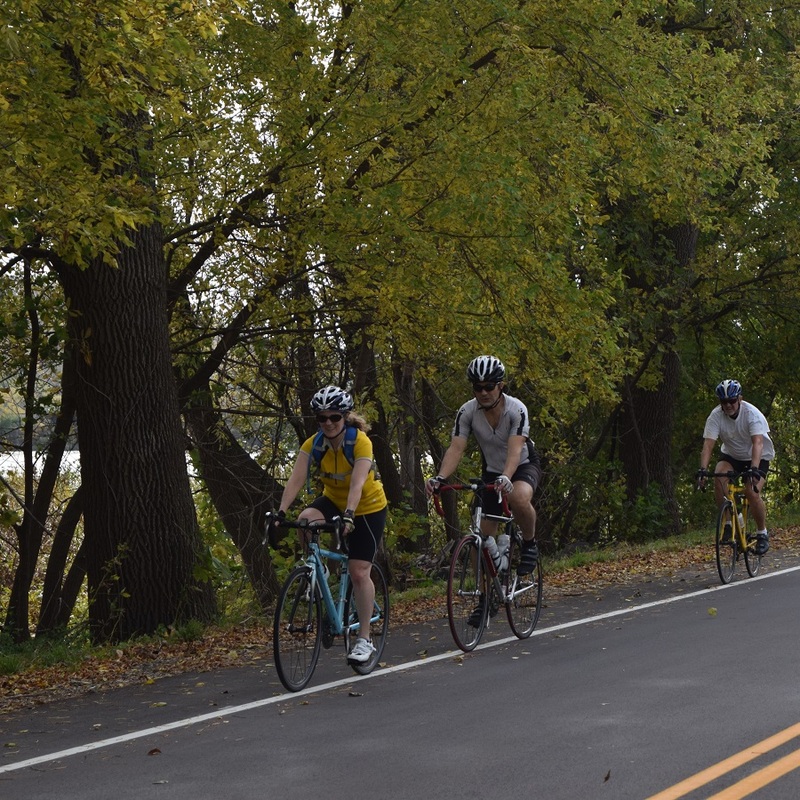 Then, crossing the Mississippi again, cyclists will notice the river is a bit wider here as they pedal to Monticello. Here you will find a river town, full of charm, tucked up against the Mississippi River and conveniently located between St. Cloud and the Twin Cities. This vibrant community with many scenic parks is also home to thousands of geese and swans each winter. After settling in, check out the attractions in Monticello. For lodging option visit the local chamber, here. Leaving Monticello, the MRT crosses the river and meanders through the farm fields of specialty crops to Elk River. To get a better feel for what you will see as you ride into the Twin Cities, watch the 5th video clip here. 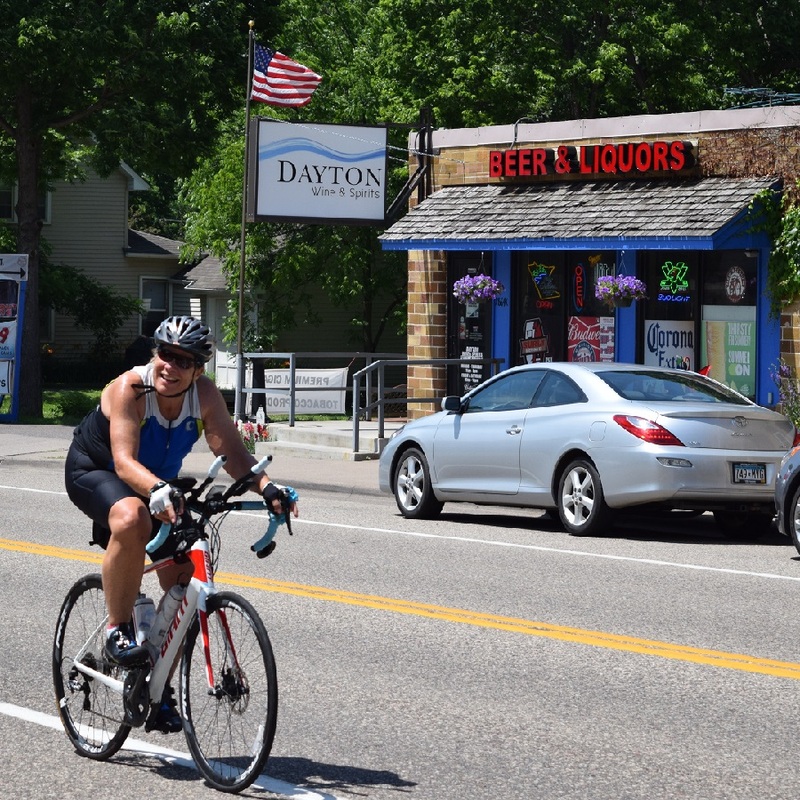 Stopping in Elk River, cyclists passing through the down-town area will notice the fresco mural on Main Street. You will also find plenty of options for a rest stop here. As you head out of Elk River, on the Great River Road, you will cross over the Mississippi River again. Soon you are passing through Dayton and entering the northern edge of the Mississippi National River and Recreational Area. Now, in the next twenty-five miles, MRT enthusiasts will enjoy stopping at several of the Twin Cities Gateway community attractions. 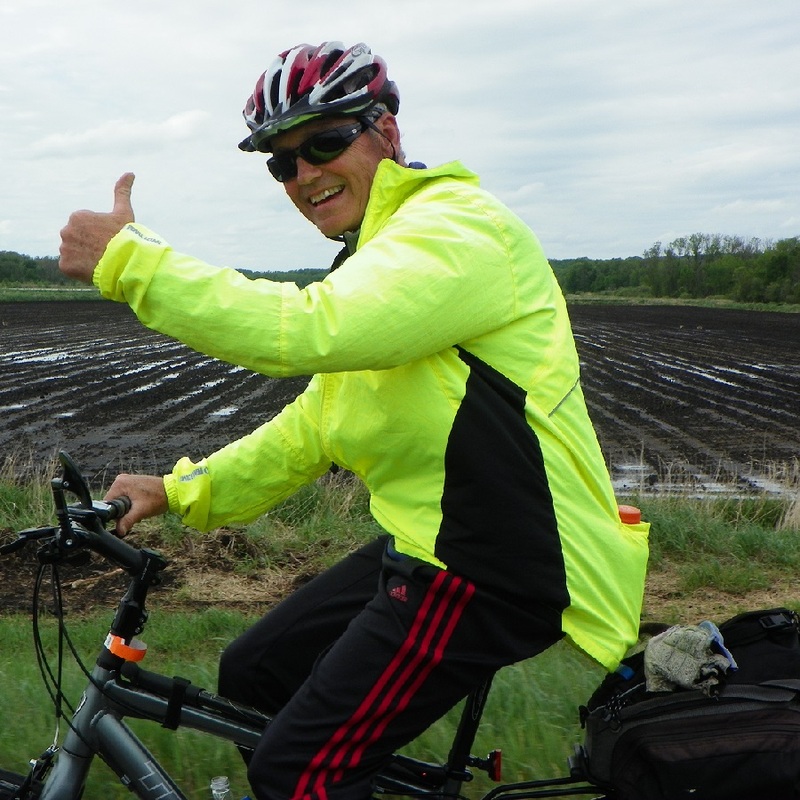 From here enjoy paved bicycle paths through Minneapolis, before reaching the St. Paul suburb of Inver Grove Heights. 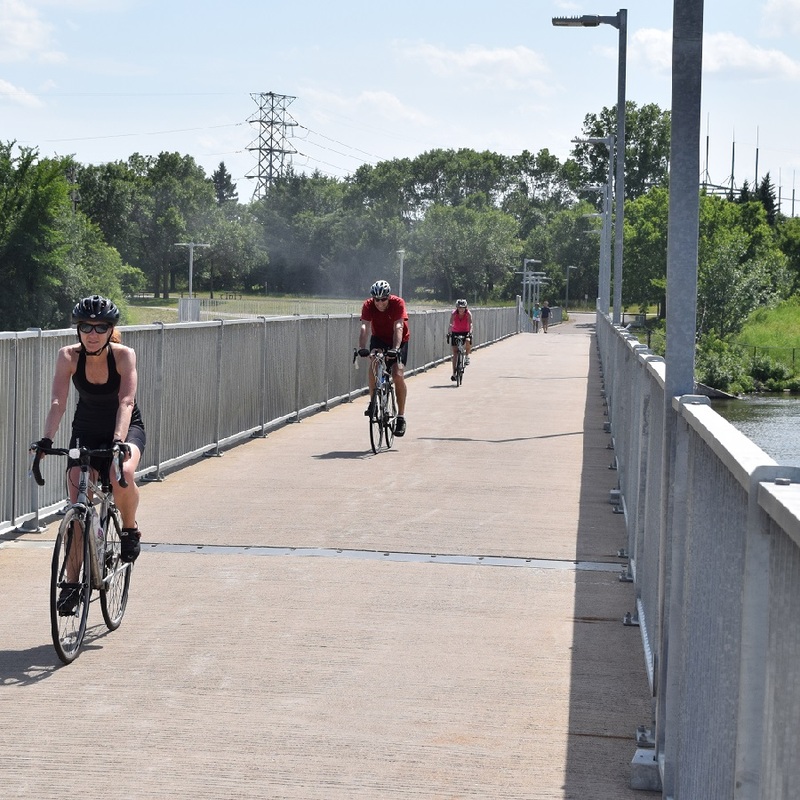 Currently, as the Mississippi River Trail leaves the St Paul area, the route tentatively detours to the south on its way to Hastings. To get a better feel for what’s ahead after leaving St. Paul, watch the 6th video clip here. 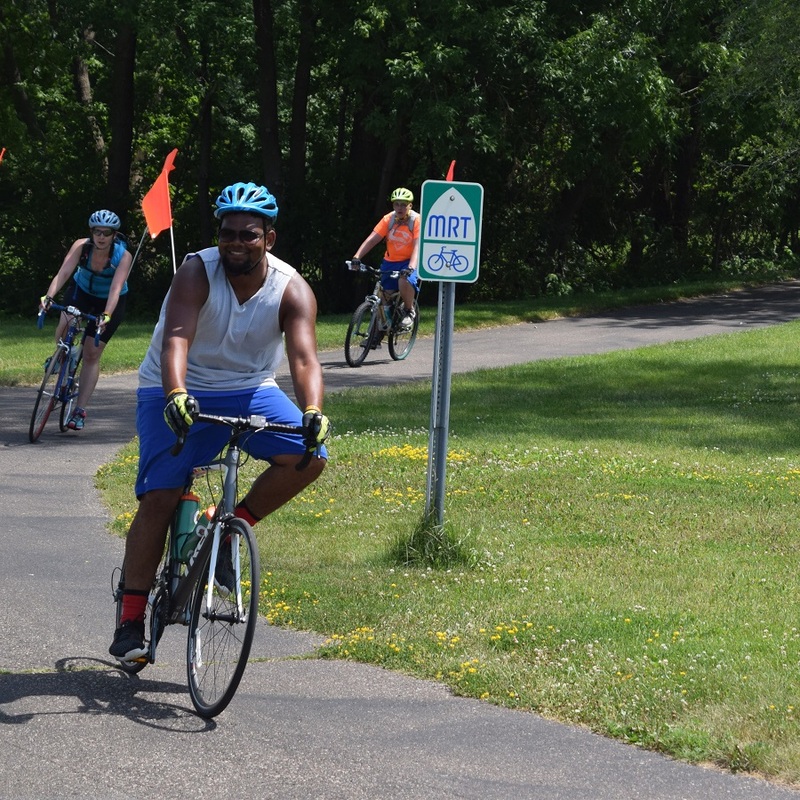 Hopefully by mid-summer, of 2018, the paved trail out of South St. Paul will connect to the Mississippi River Regional Trail allowing cyclists a direct route to our next river town. This new trail near Schaar’s Bluff is already completed on the far end and will take cyclists into the downtown Hastings’s historic district. You can find more about Hastings in our At-A-Glance article, along with a place to stop for cool refreshments or a meal. Leaving Hastings, the MRT follows the Mississippi, winding along the rivers backwaters and past the Prairie Island Indian Community. 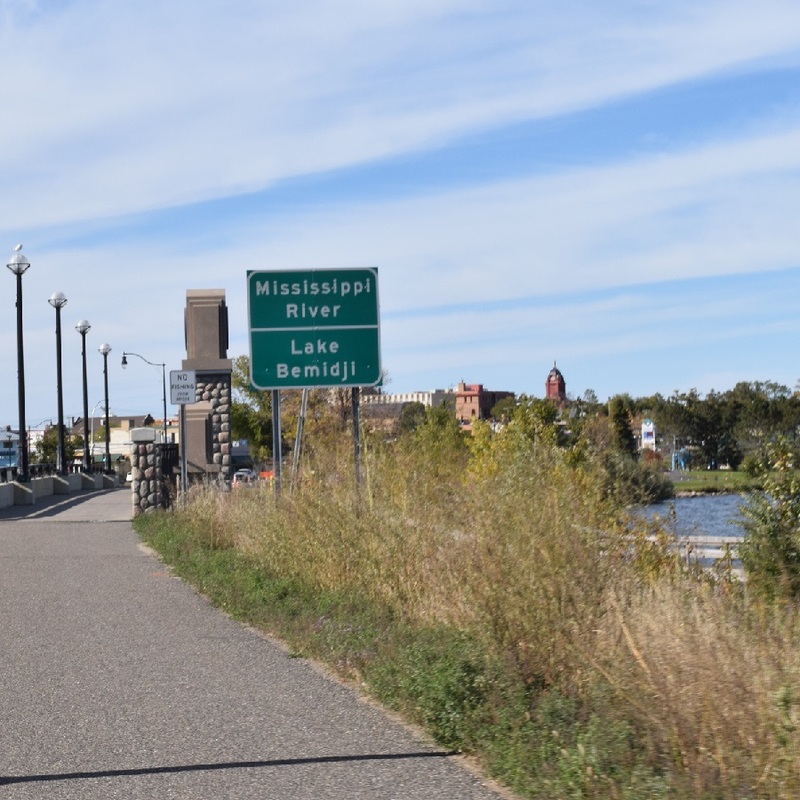 About ten miles further and the route enters Red Wing, the next river community on the Minnesota section of the Mississippi River Trail. As the MRT runs alongside the river bank on the Great River Road, you will find the atmosphere in Red Wing both unique and charming. From the beautiful bluffs, historic sites and world famous boots and pottery, this river town also offers several dining opportunities for a stop here. If you decide to spend the night, see Visit Red Wing for more options. Back on the Mississippi River Trail, it’s approximately another 10 miles to Frontenac State Park for the night. The city here is on the National Register of Historic Places and contains a number of homes dating back to the Civil War era. Here you will find the Whistle Stop Café and a convenience store if you choose to camp in the state park for the evening. Back on the MRT, the route continues to use the wide paved shoulder of the Great River Road to Minnesota City. With a wide shoulder and rumble strip, dividing you from the traffic, the the Mississippi River is in sight, to your left most of the time. When you start to notice the river widening, the Mississippi is now flowing into Lake Pepin and you are close to the ‘Birthplace of Water Skiing’. Here discover the quaint shops and restaurants next to the harbor in the downtown area of Lake City. This river town is also popular place for touring cyclists. 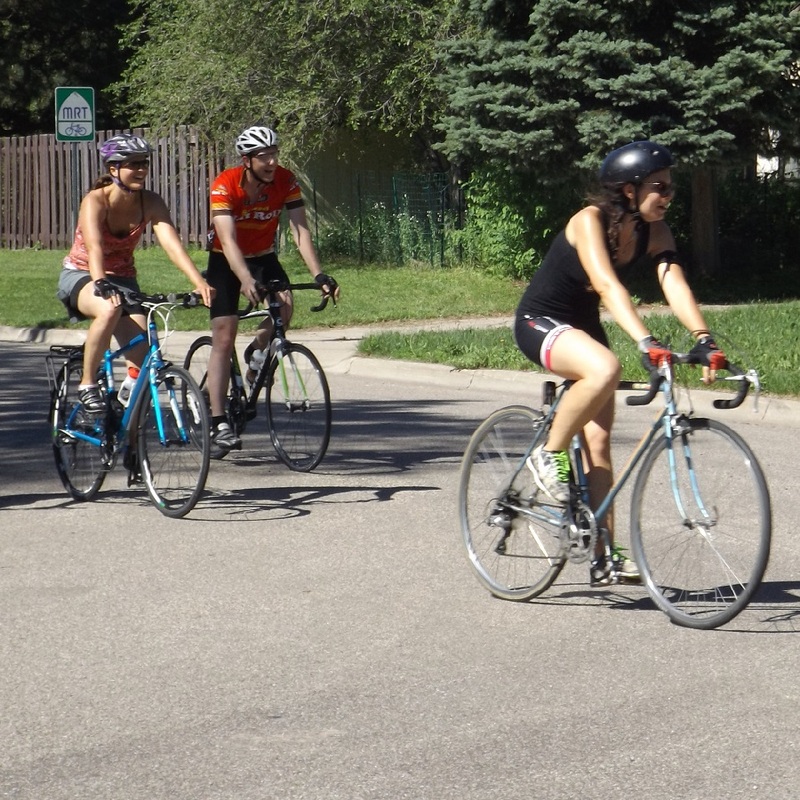 In addition to the Annual Tour de Pepin bike tour, the area offers several other mapped rides. 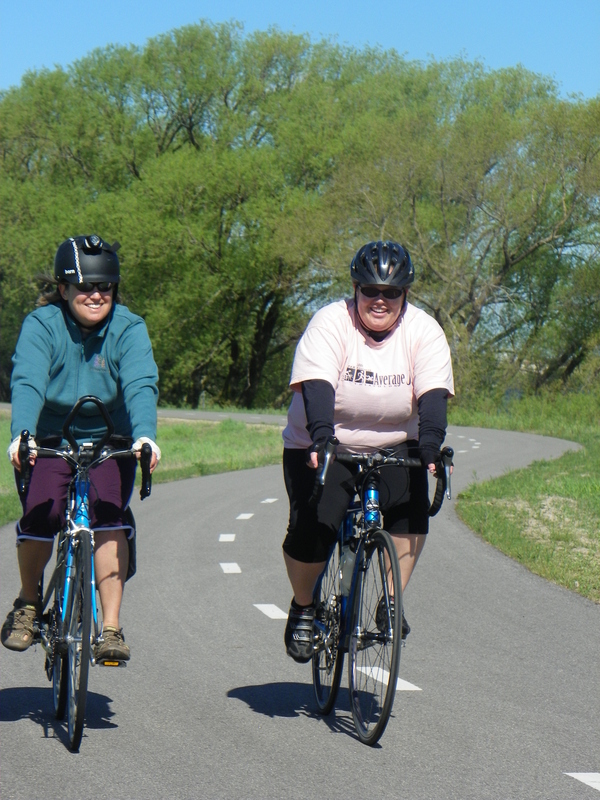 See the Lake Pepin Area Bike Map and checkout Visit Lake City for more options. As the river flows out of Lake Pepin, the next river community on the MRT is a town known for eagles and grumpy old men. The oldest city on the entire upper Mississippi River, this community has been thriving since 1826. 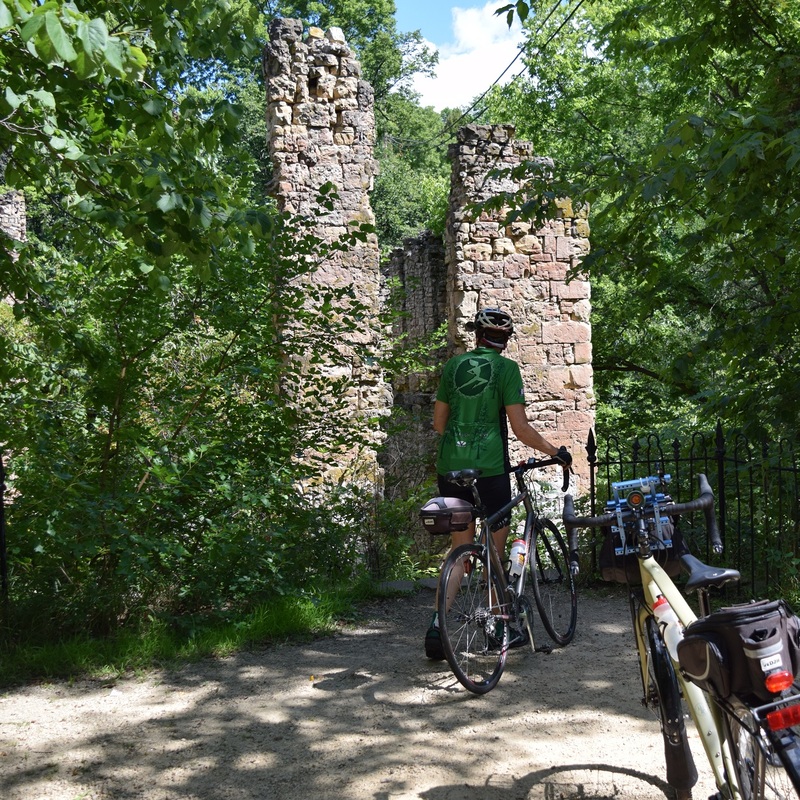 As touring cyclists roll into town they will find 50 buildings listed on the National Register of Historic Places. If time permits enjoy their historic walking tour and discover the stories that have made this town so unique. With Bald Eagles in abundance along the river, this is also home to the National Eagle Center, located downtown. Also, with the popular movie “Grumpy Old Men” an its sequel shot here, dine at Slippery’s Bar & Grill, for a nostalgic look at this river town. You can find more options at Visit Wabasha. Taking the MRT out on the back road through the village of Kellogg, it’s about 30 miles of pedaling to Winona, along the bluffs. Arriving in this pristine river town enjoy several views of the city nestled into a valley bordered by bluffs along the Mighty Mississippi. Here in Winona, there is plenty to discover with so many attractions and museums. Be sure to visit the Minnesota Marine Art Museum. 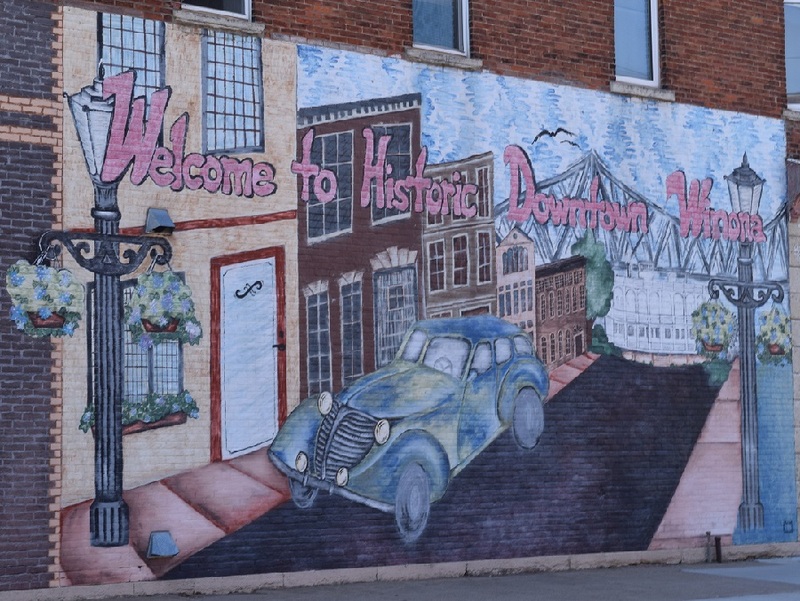 You will also notice many of the downtown area are buildings are on the National Register of Historical Places and self-guided history tours are an option. Being a LAB Bike Friendly Community it’s easy to get around this river town and explore the city by bike. See our At-A-Glance Winona article for more tour, dinner and overnight options. 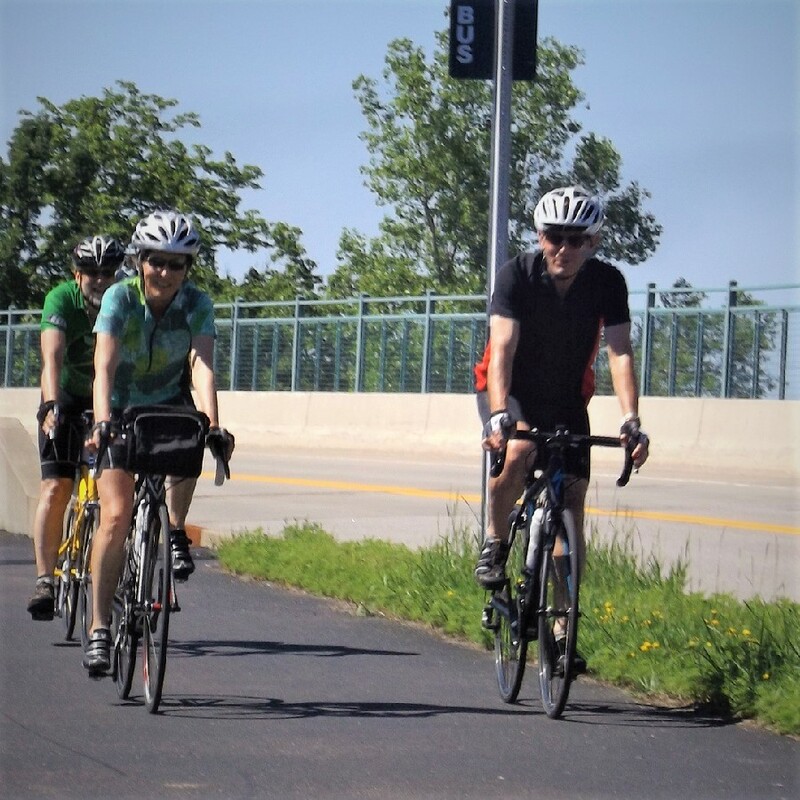 Leaving Winona, the Mississippi River Trail creatively takes you up into the bluffs past the historic Pickwick Mill and then onto the Apple Blossom Drive Scenic Byway. 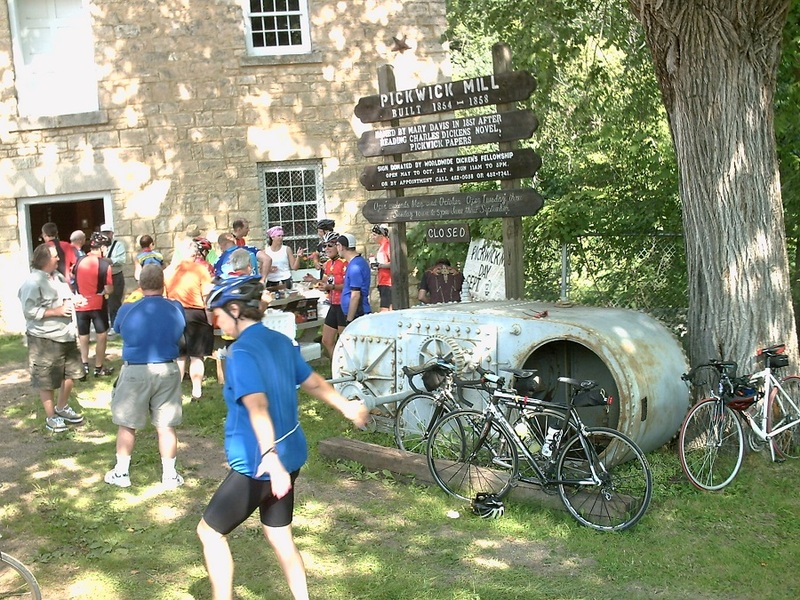 Here at the top of the byway cyclist in the area enjoy a remarkable view of the Mississippi River Valley. 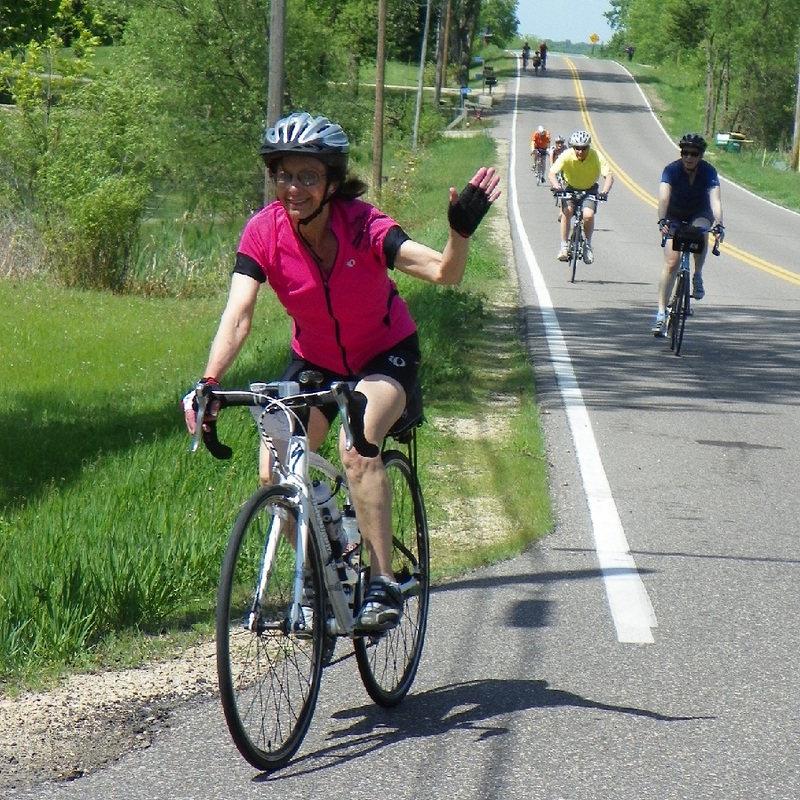 Then it’s a cruise down the Byway, into La Crescent. 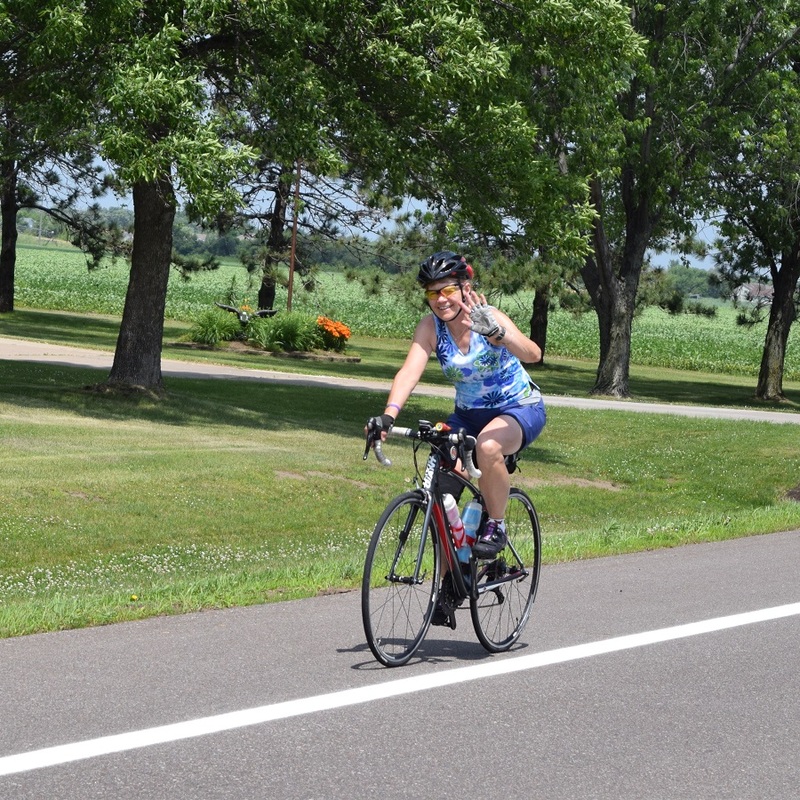 From La Crescent, the last leg of the Minnesota’ section of the Mississippi River Trail is approximately 24 miles to Albin, IA. 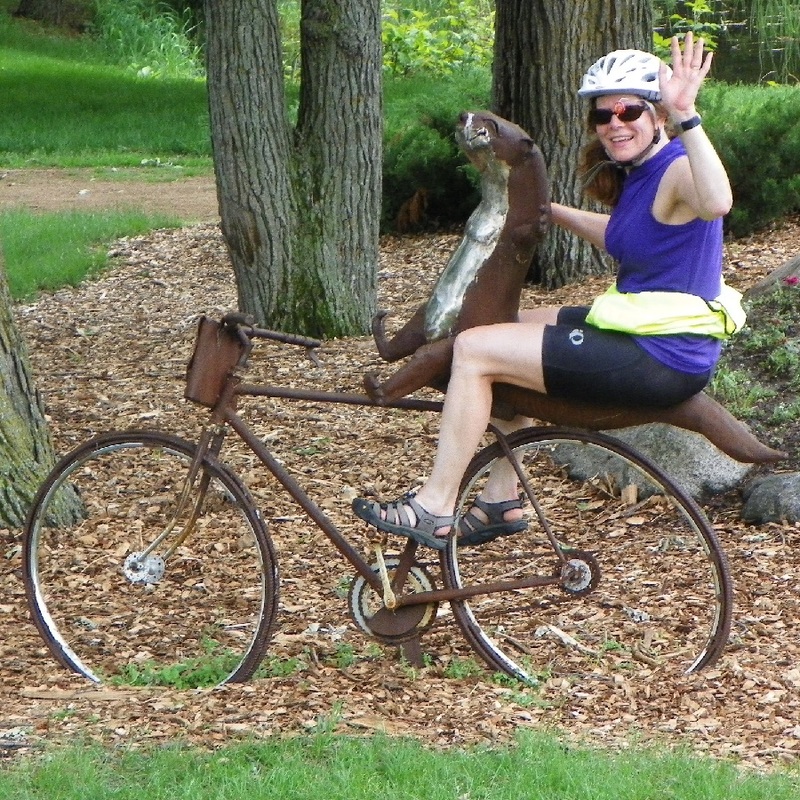 This entry was posted in News and tagged bike across Minnesota, bike adventure, Bike friendly community, bike minnesota, bike Mnnesota, bike tour, bike touring, Chippewa National Forest, Great River Road, Grumpy old men, Itasca State Park, Lake Pepin, Minnesota Bike Guide, Mississippi Headwaters, Mississippi River Trail, Mississippi River Trail Towns, Paul Bunyan, River Towns, Visit Anoka, visit Bemidji, Visit Brainerd, Visit Grand Rapids, Visit Hastings, Visit Lake City, Visit Little Falls, Visit Minneapolis, Visit Redwing, Visit St Cloud, Visit St Paul, Visit Wabasha, Visit Winona, Wizard of oz on November 30, 2017 by Russ Lowthian.